Media Distribution Solutions (MDS) powers digital marketing by providing creative video content for small to mid-size businesses through our partners. However, unlike the many other providers, video production is only the beginning of our comprehensive solution allowing advertisers to leverage the full power of their rich video content through our unique technology. Media Distribution Solutions, LLC provides BetterVideo, a private-labeled highly scalable turnkey video technology platform. BetterVideo allows our partners around the world to add high-quality video solutions to their product suite by delivering low-cost, quick-turnaround video content that supercharges their entire offering. Media Distribution Solutions is located in Plano, Texas and has been delivering BetterVideo since 2006. The Executive Team at MDS team has been providing industry leading, scalable, cost-effective digital marketing solutions for over 15 years. In this video, Doug Via the Video Guy discusses the different types of videos viewers search for along with the most impactful videos for businesses. Using the right video marketing technique is a vital part of the strategy. 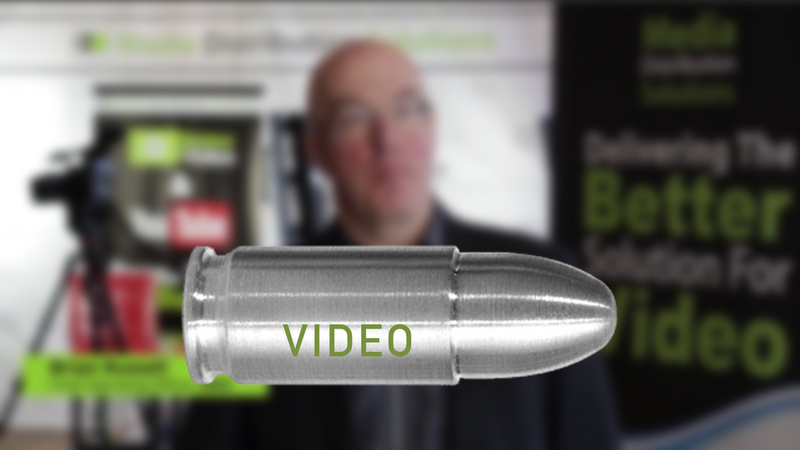 This video is a YouTube, Pre-roll, Call to Action video that is 15 seconds designed to use as an ad spend on True View. It includes CTA graphics within the first 5 seconds and again at the end to encourage a user to click for a discount or more information. This video is a real estate video using drone and ground footage captured by one of our our shooters and combined with photos, voice over and music as requested by the advertiser. This video is part of a campaign highlighting Small Business Saturday. Our video crew captured interviews and B-Roll to increase awareness of this local event. In this video DVTVG humorously talks about his experience at NAB 2015. There were about 3 to 4 drones leading the pack in the $2000 price range at that time. Doug covers the high points on each as a product review. In this video, DVTVG explains the strategic way multiple videos can be used to influence an audience to take action. This is one video of a 6-video bundle that gets used on the advertiser’s YouTube home page. This is an internal marketing video MDS produced that shows some stats on how important VIDEO has become when searching the web. In this video, Doug Via the Video Guy discusses the importance of having a well-produced video for advertisers opposed to a DIY video that doesn’t generate engagement. This internal marketing video was produced to highlight some staggering stats on the amount of traffic the web generates using video. Some of the highest profile companies in the world depend on Media Distribution Solutions to provide video solutions that deliver results. Our services meet the high standards of companies who demand mass deployment capability, low-cost, and a reliable workflow management system to ensure fast and accurate order fulfillment. Below are a few partners who count on MDS.